Dreamlines has announced an expansion of its business in the United States. After establishing operations in the U.S. in October 2017, Dreamlines said it quickly outgrew its original offices and recently moved into a new facility to hire additional cruise consultants for its growth plan. The new offices are located in Fort Lauderdale. “We’re excited about the very promising market entry in the last months and are looking forward to further developing our presence in the USA to become a major cruise distribution player,” commented Steven Hattem, managing director of Dreamlines USA. Dreamlines has global operations and claims to be the OTA market leader in Germany and Australia. Backed by a recent investment of $55 million, Dreamlines plans to invest in its U.S. operations and target the U.S. cruise market. The company said it offers more than 20,000 cruise products from 30 cruise lines. 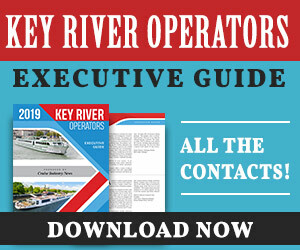 It also connects customers via phone and e-mail with dedicated cruise experts that guide them through the booking process and help them find the cruise that meets their individual needs. In addition, Dreamlines also provides flights and hotel stays. Dreamlines USA is managed by Steven Hattem and Jasper Roll. Hattem is the responsible manager on the ground in Fort Lauderdale and joined Dreamlines with more than 25 years of experience in the travel and cruise industry. His previous positions include leadership and executive roles at World Travel Holdings (CruiseOne and Cruises Inc.) as well as Carlson Leisure Group - now Travel Leaders. Roll takes care of the U.S. expansion from the Dreamlines headquarters in Germany. He is a B2C sales and systems expert, having held leading roles at Rocket Internet and audibene. 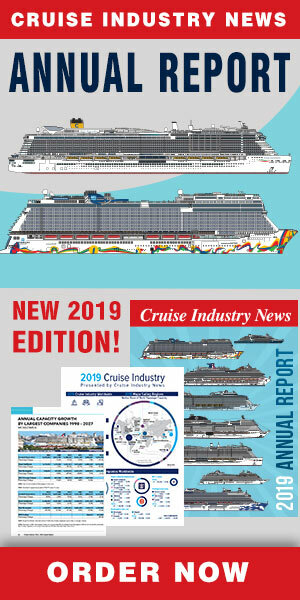 The Dreamlines group is forecasting revenues of $400 million in 2018 and said it will thereby become the biggest cruise OTA outside the U.S. Dreamlines operates in Germany (headquarters), the UK, Australia, Austria, Switzerland, the Netherlands, France, Italy, Russia, Brazil and Singapore. Dreamlines recently acquired Cruise1st and entered the UK market. “We are very satisfied with the successful start of the US business and are looking forward to exploring all opportunities in North America,” commented Felix Schneider, CEO of the Dreamlines.